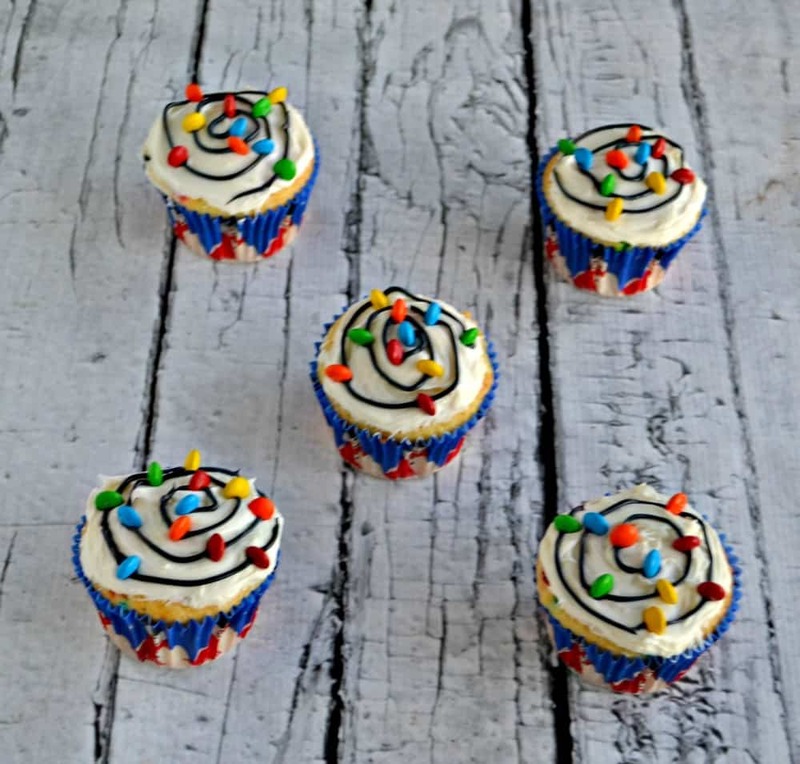 I have to admit I almost missed my own Blogiversary! I totally forgot it was coming until I checked on something and realized today is August 1! I started this little blog on August 1, 2010 after my wedding. Here it is eight years later and I’m celebrating today with my husband and my baby! While there are way too many recipes to name as my favorites over the years I’m going to share my favorite recipe from each of the last 12 months of the year. Make sure you check them out because there are some awesome ones! Then I’m going to have an awesome giveaway at the end of this post so make sure you check it out! 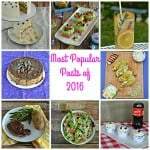 It’s been a great year and I’ve had so many amazing recipes. I’m surprised I’ve been able to cook and bake as much as I have because of Baby J but I try to get things done during his nap time and I’ve been succeeding. Now for the giveaway! I will be choosing two winners. Winners must be over the age of 18. Winner of the gift card can be worldwide but winner of the other prize must be a resident of the United States. This giveaway is not sponsored by anyone but me. I will be in charge of the prize delivery. The giveaway will be open until August 7, 2018 at 11:59pm. Winners will be chosen on August 8, 2018. I will e-mail the winners and they will have 48 hours to respond or a new winner will be chosen. 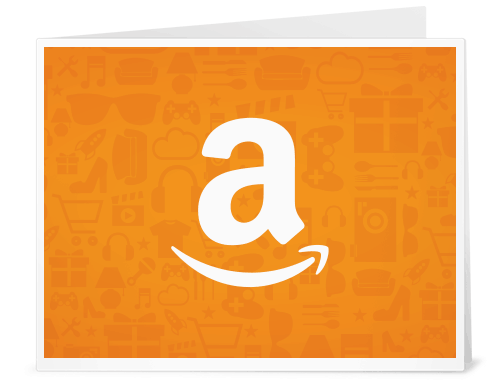 Prize Number 1 is a $50 Amazon Gift Card! This prize is open worldwide to people age 18 and older. Prize Number 2 is My Favorite Cooking Things and Products. Pictured here are only some of the items you will receive. There will be an addition 5 to 10 items added to this. Prize number 2 is only open to residents of the United States 18 years old or older. My favorite is the Caramel Apple Pull Apart Bread, but the crack chicken has me intrigued. I would like to taste Molten Chocolate Lava Cakes for 2! The Pepper and Herb Crusted Standing Rib Roast sounds the best to me! And it looks soooo good. 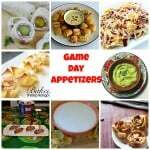 My mouth is watering just looking at all of these recipes! First, congrats on 8 years! Since I love apple anything, I would love the Caramel Apple Pull Apart Bread. I haven’t actually eaten any of these but they all look so good. I think I would start with the crack chicken and caramel apple pull apart bread. 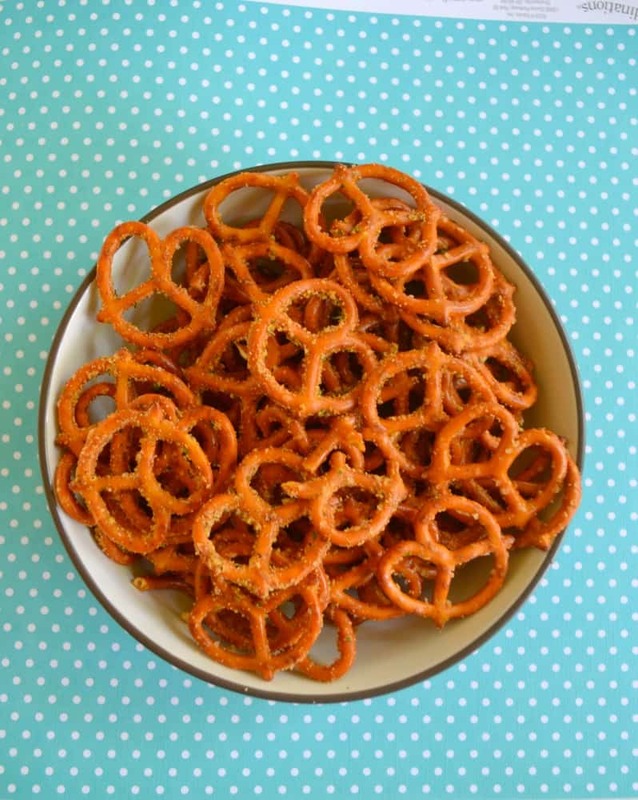 Looking at this devious food has me so entranced I didn’t even congratulate you on your 8 years. That is a long time. Thank you for you. 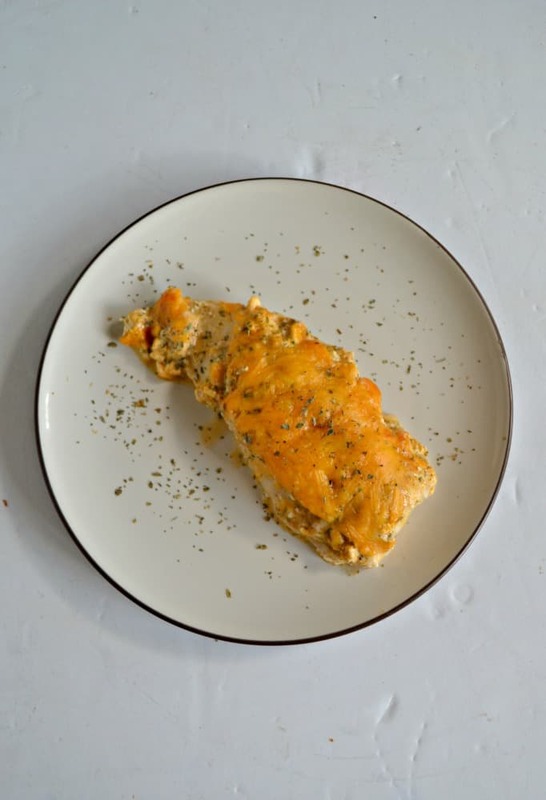 I think the Instant Pot Buffalo Chicken Dip sounds delicious…but I’d also love to try the Crack Chicken. Congrats on 8 years of blogging! Everything looks really good. The Crack Chicken Recipe is my favorite of these. Happy Blogiversary!!! I am gearing up for some fall baking and your Caramel Apple Pull Apart Bread sounds like the perfect place to start! The Caramel Apple Pull Apart Bread is at the top of my list to try! Congratulations on your Blogiversary! I’m going to try the Pear Bars when I get pears in my CSA fruit box. They sound delicious! Thank you for your generous giveaway offer! The Caramel Apple Pull Apart Bread sounds and looks so yummy! I’m pretty sure I need to try all of these recipes but the Crack Chicken sounds the best! My favorite is definitely the Pepper and Herb Crusted standing rib roast. My husband is going to love this one!! I think the Baked Vanilla Donuts might be my favorite. The Caramel Apple Pull Apart Bread sounds the best. 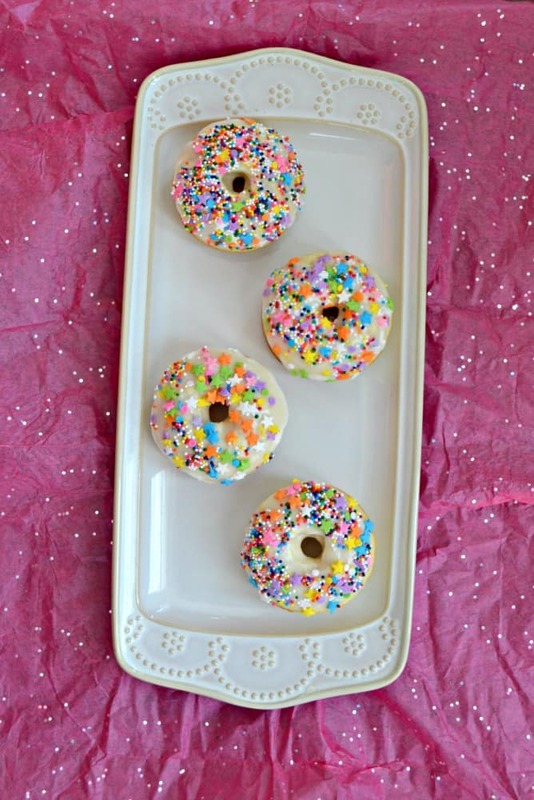 The Baked Vanilla Donuts look good. Pear Pie Bars sound delicious! 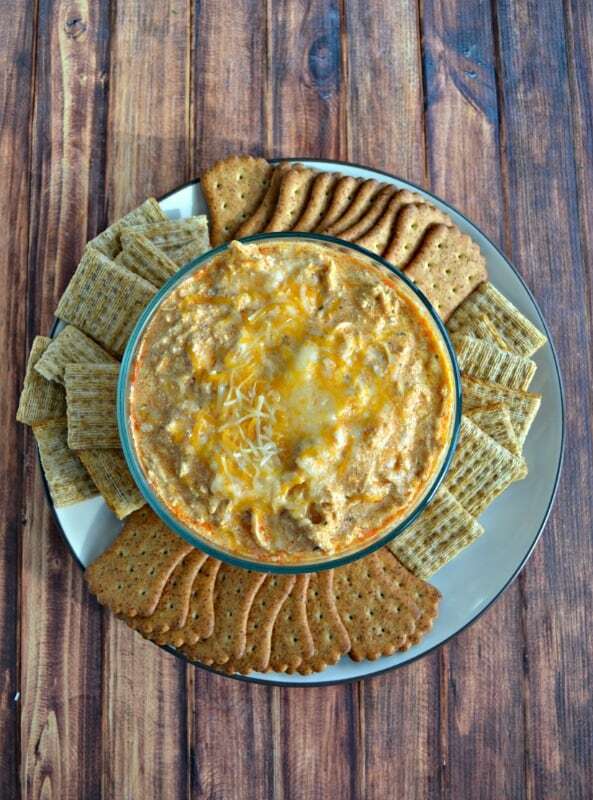 The Instant Pot Buffalo Chicken Dip sounds good to me. 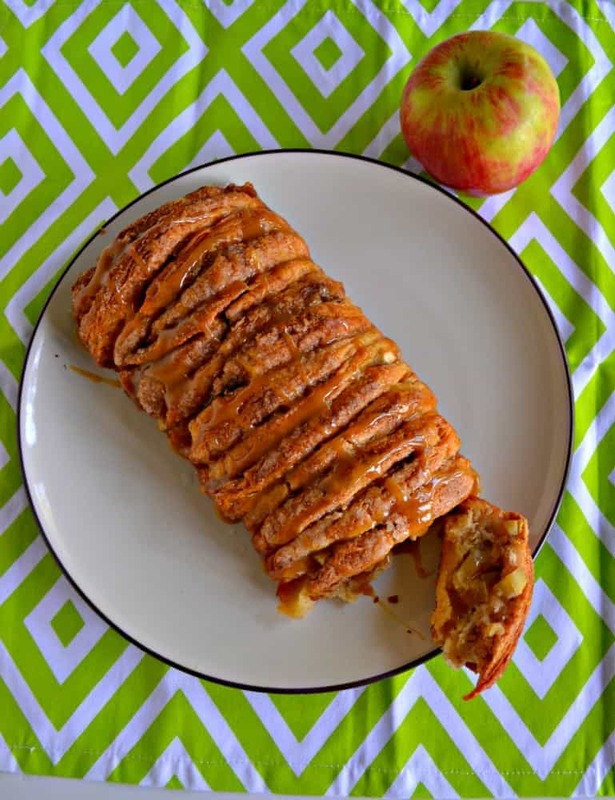 I would love to try the Caramel Apple Pull Apart Bread! I am a huge apple fan! Caramel Apple Pull Apart Bread sounds really good! I like the caramel apple pull apart bread. congrats on your blogiversary. the Caramel Apple Pull Apart Bread for sure. 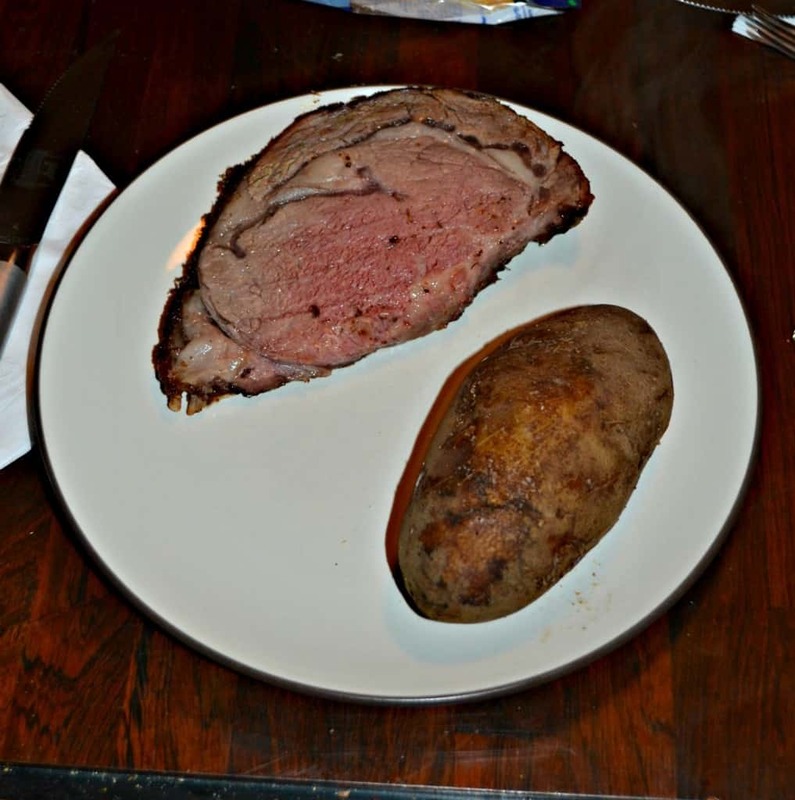 The Pepper and Herb Crusted Standing Rib Roast sounds delicious! They all look wonderful, but my favorite is Pepper and Herb Crusted Standing Rib Roast. 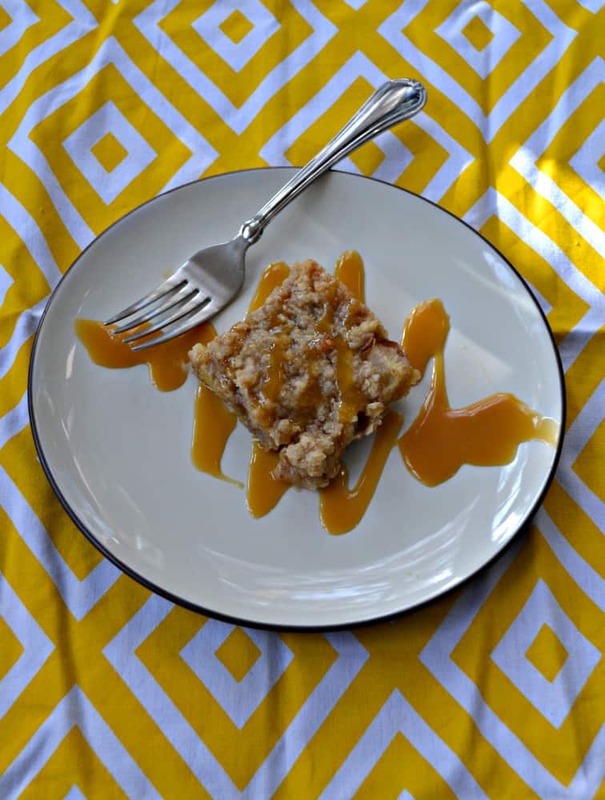 The Caramel Apple Pull Apart Bread… yum! The molten chocolate lava cake sounds amazing! The Caramel Apple Pull Apart Bread looks so good! Need to make when it’s cool enough to use the oven. The Caramel Apple Pull Apart Bread would send my family into fits of ecstasy!..But that Buffalo Chicken Dip looks really good too! 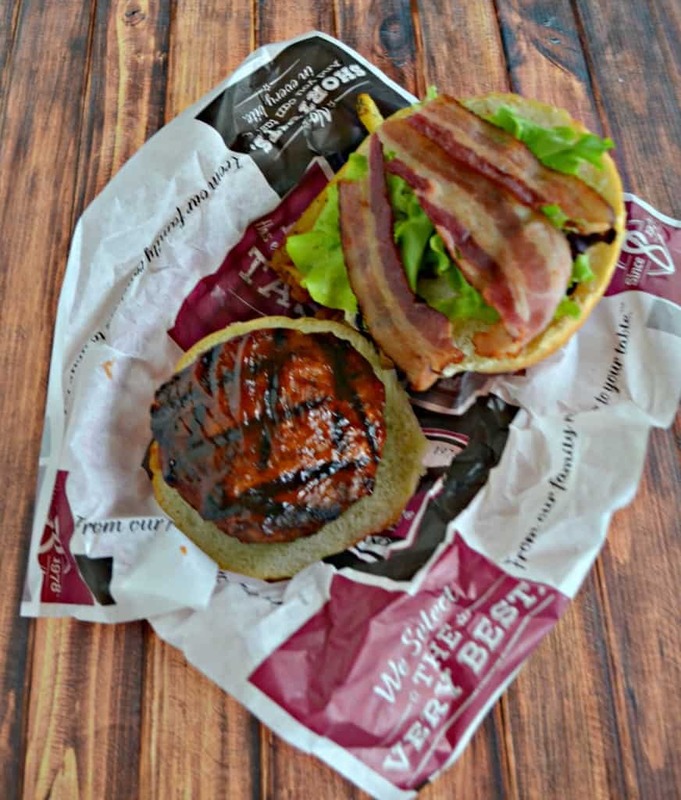 The rib roast looks amazing, but so do the jalapeño stuffed cheddar burgers … and everything else. They all look really good, especially the Caramel Apple Pull-Apart Bread. 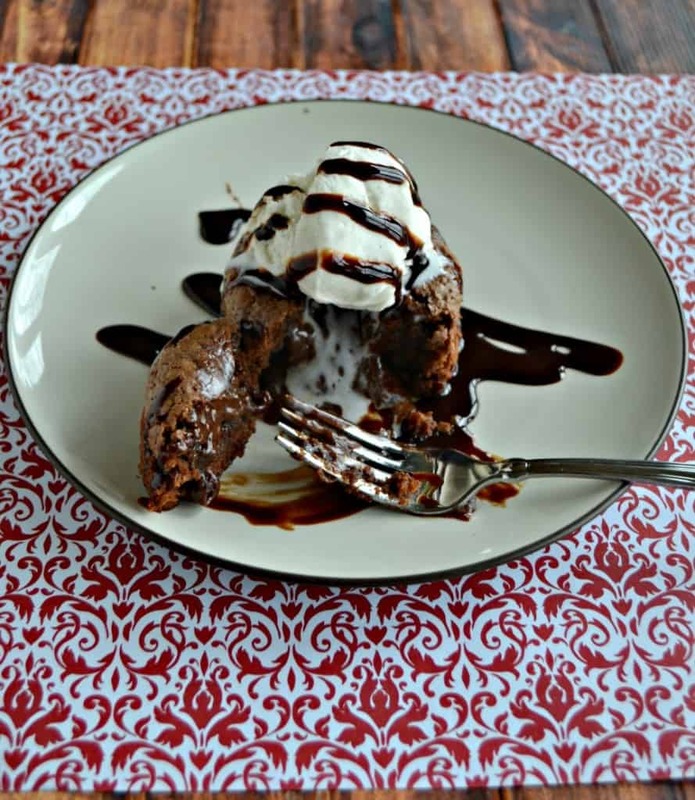 The Molten Chocolate Lava Cakes for 2 recipe sounds delicious. I love anything chocolate! 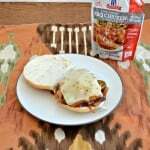 Jalapeno Cheddar Stuffed Burgers sounds yummy! The S’mores Cupcakes looks really good. They all sound really good but I am a chicken person so the Crack Chicken looks DELICIOUS! 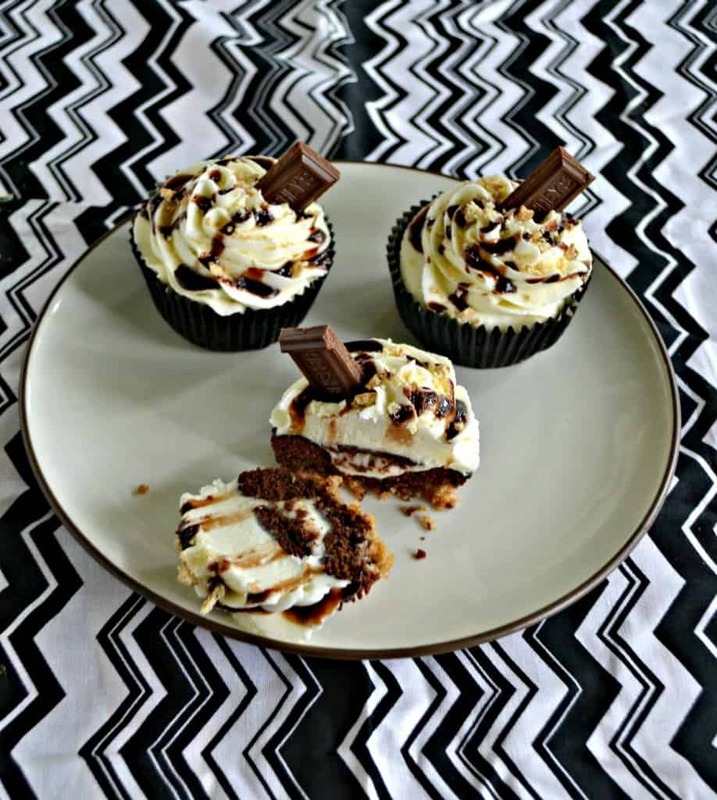 The S’mores Cupcakes sound really good! Happy 8th Blogiversary!! 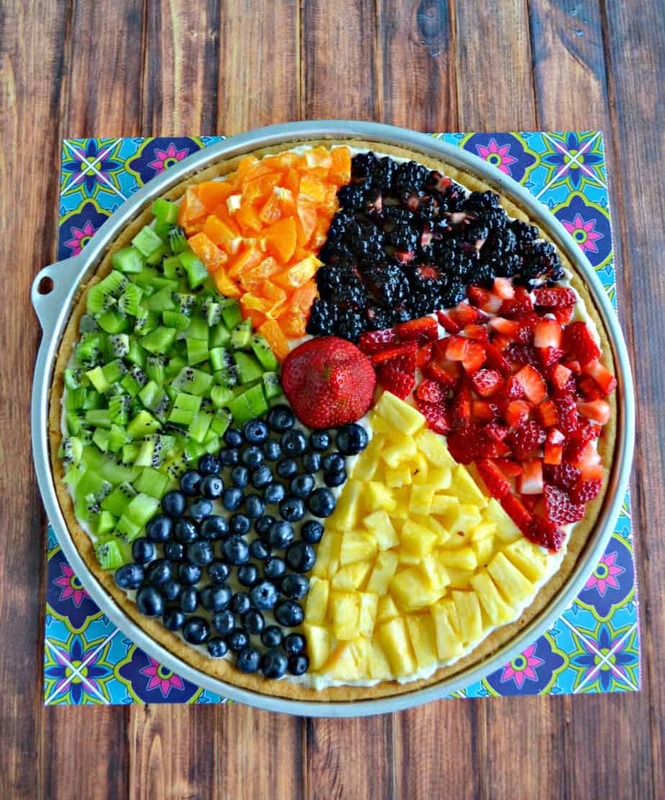 😀 These recipes all look sooooo good! However, I’m dying to try the Pear Pie Bars – pears are a big crop here in WA state & we will be getting them in soon enough!! 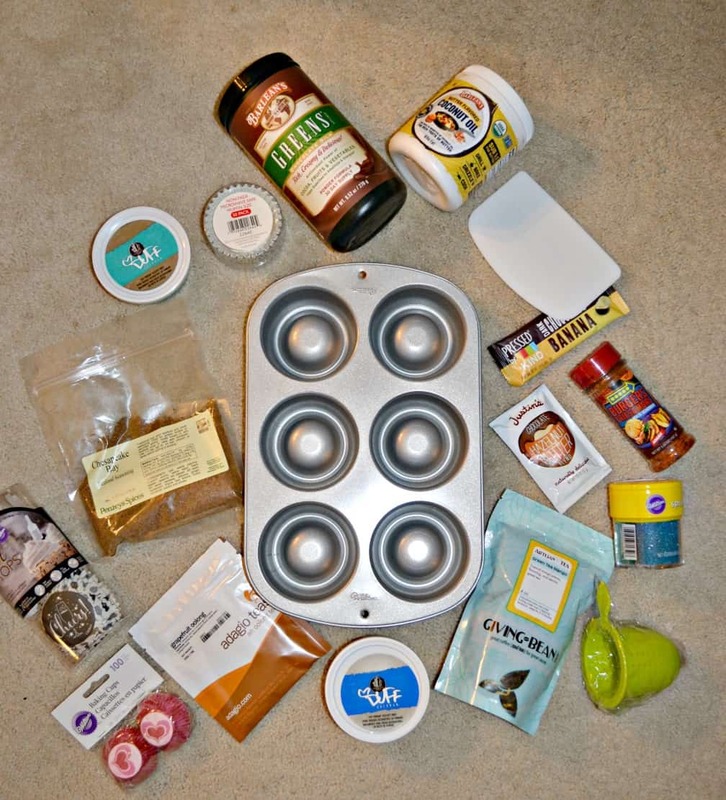 I absolutely love cooking & baking with them.